Whew! Fourth post tonight! I swear, this is the last one. I think. 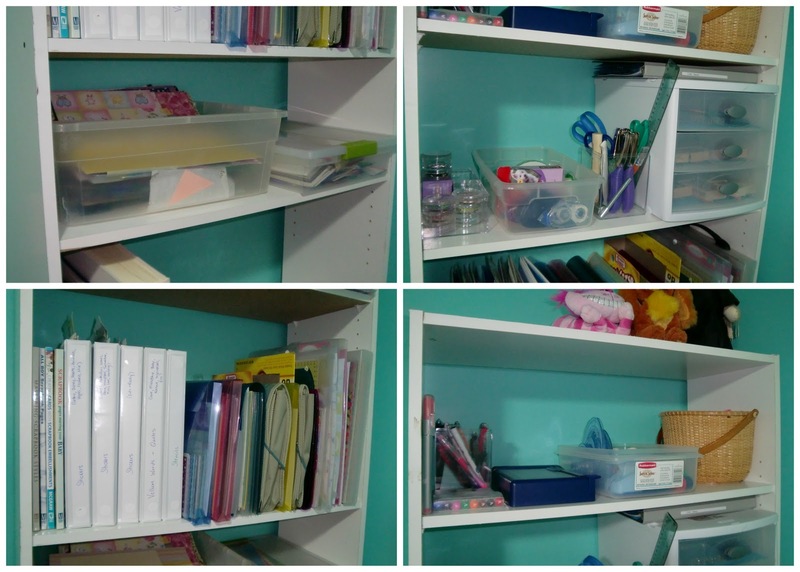 I finally finished organizing my scrapbook stuff. I'd meant to work on it yesterday but ended up with a migraine all day long, and did NOTHING. So, this was today's project instead. 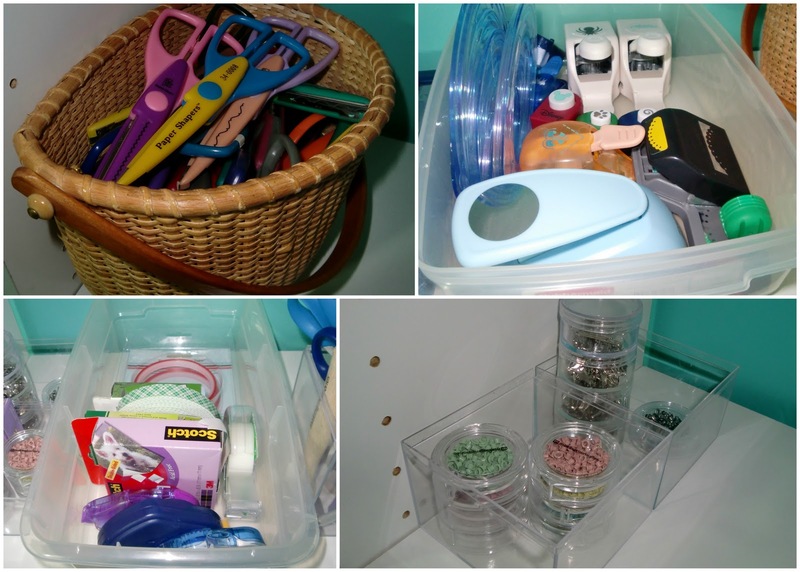 I have small bins for my punches and cutters, scissors and shape punches, and tapes and adhesives. I used my clear screw-top stackers for my brads, and put them together with my eyelets. 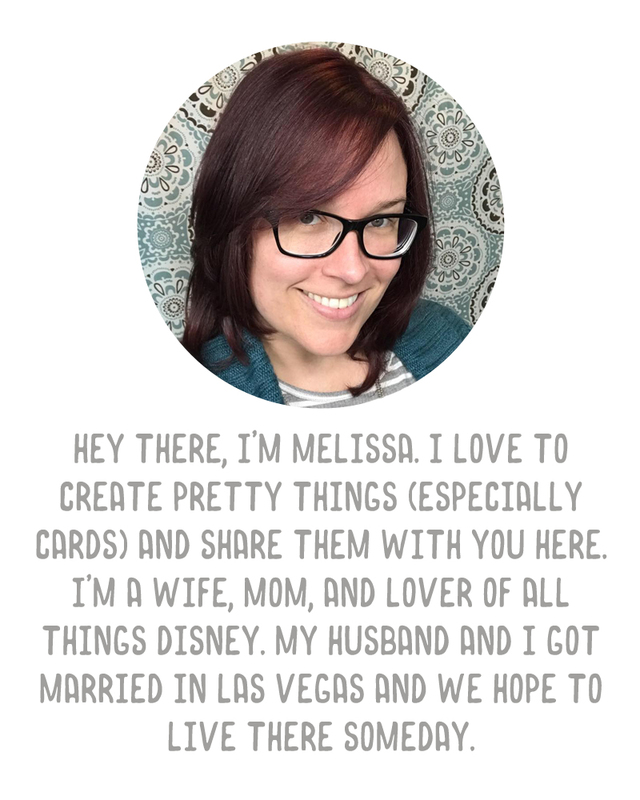 I have binder storage for stickers, vellum quotes, and stencils. 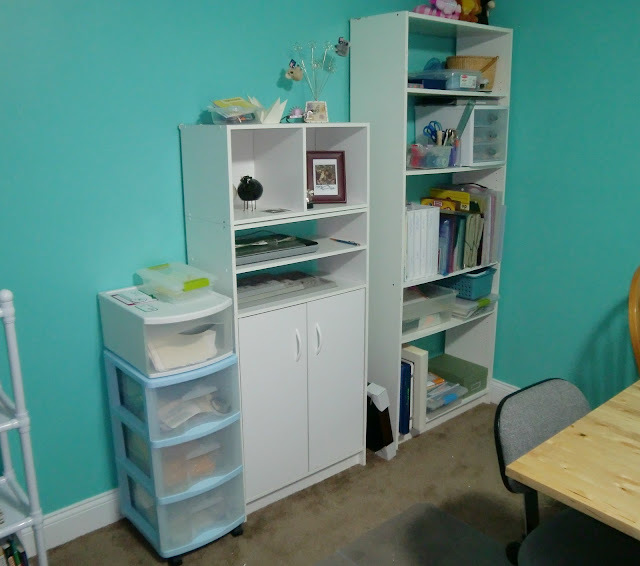 My scrapbook paper, punch out letters, card stock and some of my kits are all stored in plastic organizers and are now vertical. I made some "magazine holders" out of cereal boxes. I have a shelf for my short cuts and scraps, and another shelf for the scrapbooks in process. You've seen my stamp storage before, of course. In my rolly cart the top drawer is now for projects, and there's an extra drawer for my card making stuff. 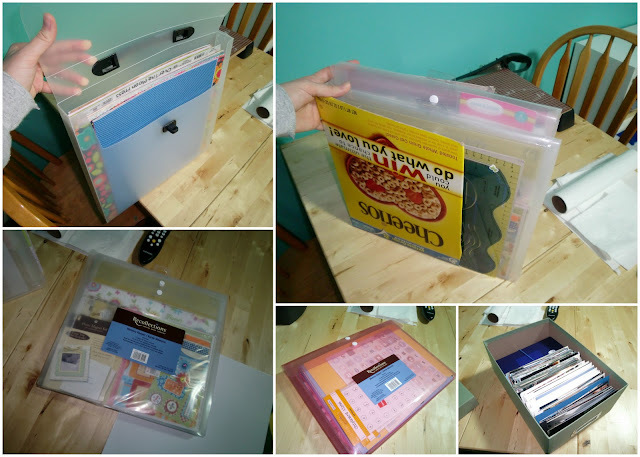 My pictures are organized into categories and stored in a photo box until I can scrapbook them. I surely need to find some bins and things for my room too... everything is everywhere! This looks so great!